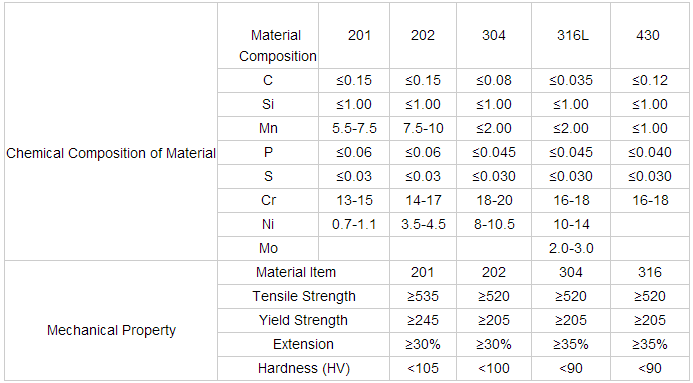 Material 201 202 304 316L 310S 309S 321 316Ti 410 420 430 409 duple,SAF2205,S31803 etc. Delivery Time 10-25 days after deposit. Stainless steel pipe can be made accordingto the customers requirements. Quality assured, Price competitive, Alibaba Trade Assurance and Deliery fast. 1. Clean frequently with a cleaner and water. Any clleaner that is safe for glass is usually safe for stainless steel. 2. Scrub off all rust from these objects with a scrubbing pad or steel wood pad. This means getting rid of rust from pots and pans before putting them into a stainless steel sink or on top of a stainless steel stove. 3. Put a rubber mat at the bottom of the stainless steel sink before placing rusted pots and pans (such as cast iron cookware) in the sink. 4. 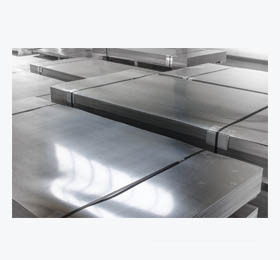 Apply a thin layer of lubricant (such as mineral oil) to the surface of the stainless steel. This prevents rust from forming. 5. Inspect equipment frequently, if you notice discoloration, tarnish or water stains, increase the frequency of your fresh water rinses to reduce accumulated chemicals.